Internet service providers are terrible, aren’t they? 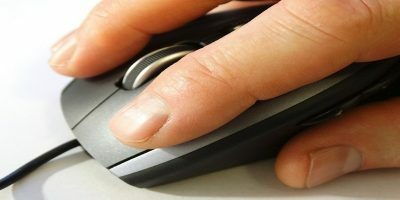 Between limiting traffic speeds at times and having terrible customer service and bandwidth caps, it’s obvious that they’re not exactly the nicest of companies to deal with. 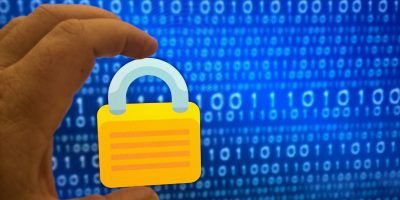 Google is hoping to alleviate at least one of these things – bandwidth limits. 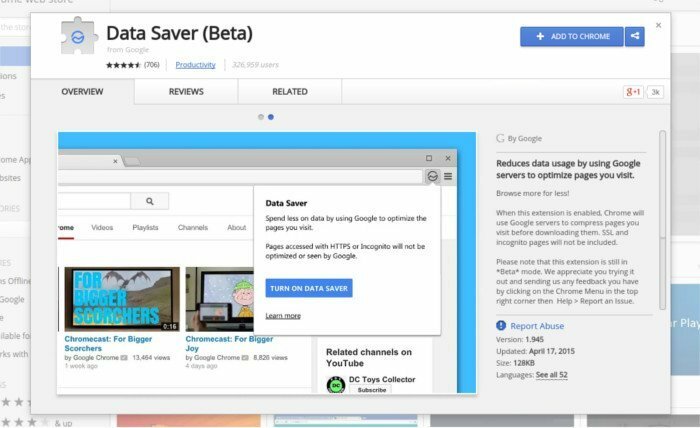 Recently, Google released a data saver extension to help ease the pain for those with bandwidth caps. It’s a simple tool that doesn’t require any configuration or modification to get started. 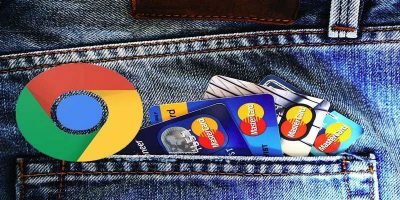 Once you install it, your browser automatically compresses all of the websites you visit as well as all of the data that you pull. Note: this extension is in beta, so there may be issues that arise. 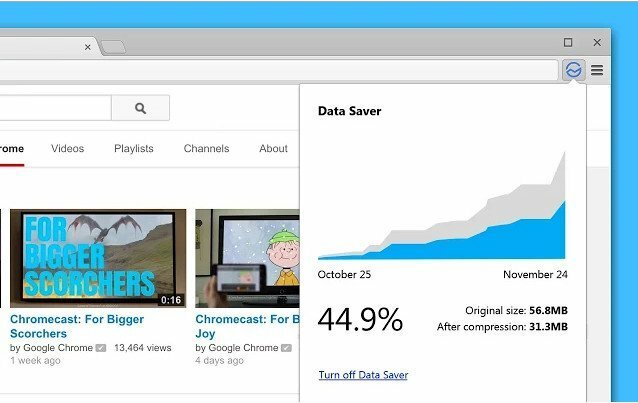 Install the data-saver extension and start compressing your web traffic in no time! There’s really no configuration or anything to do. 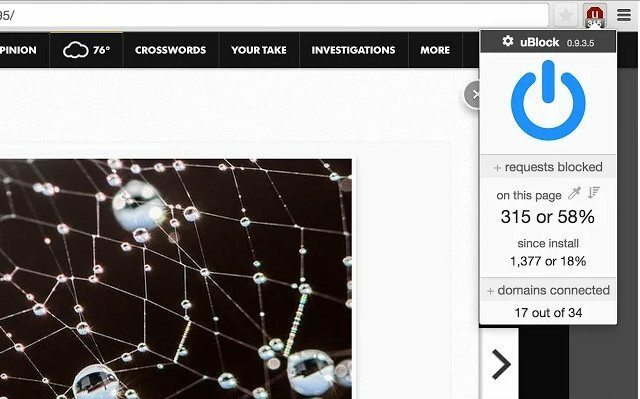 Just install, click the extension on your Chrome browser bar and select “turn on Data Saver” (and also turn off when you want to disable compression). Note: you should know that bandwidth compression means that websites, especially images, will not look as good. Despite the echos of Adobe’s Flash player being dead in the tech industry, it’s still a large part of websites in 2015. For someone with limited bandwidth, flash assets can take a massive toll on data usage. If you’re on the latest version of Chrome, it already blocks Flash by default, and that’s fine for most users, but I’d argue that it’s not enough. Check out FlashControl. 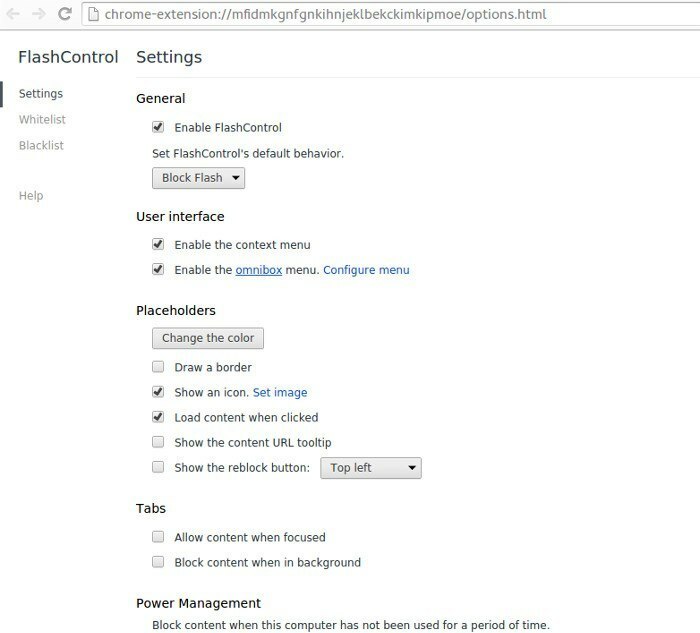 Instead of just blocking everything outright, this extension puts you in control of what flash does. You’ll be able to set a default behavior for it (block or allow by default), but it also gives you a white-list and black-list. This is a lot nicer than what the Chrome browser does. And why is it nicer? Well, with the FlashControl white-list/black-list you’ll easily be able to tell which websites you don’t want the flash on and which ones you do. This is much more user-friendly than what Google offers, which is just “click to enable”. Talking about blocking advertisements is a sensitive subject. 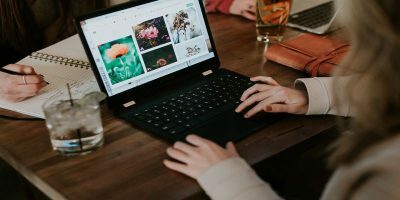 Everyone who makes anything on the web relies on online advertisements to make an income, including the very website that you’re reading this article on. We rely on it too. Still, this is an important conversation to have. 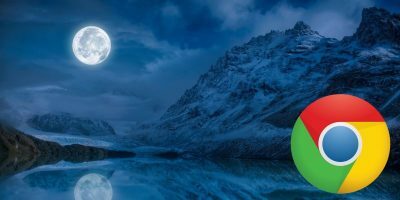 Advertisements slow down the load of websites and add considerable bandwidth – bandwidth that you can save by blocking them. If you want to save some of your precious limited data, think about installing an advertisement-blocking extension (and also think about adding Make Tech Easier to your block white-list). You’ll see a considerable decrease in the amount of data you’re using. The fact that in 2015 we are still talking about data caps is sort of sad. It’s a real shame that instead of working on improving infrastructure, some Internet service providers punish paying customers. That’s an unfortunate fact but something some of us have to deal with. 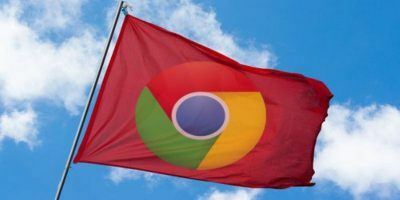 I hope that this guide has shed some light on how you can better control your data usage in Chrome. 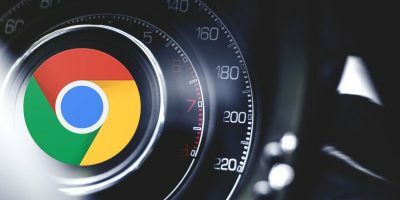 Know of some tricks to save bandwidth in Chrome? Tell us below! Thank you for this..My only internet access is wireless and cap’s are a real problem. I’ll explore your suggestions. I live in a non-geek world and really enjoy lots of what you publish.